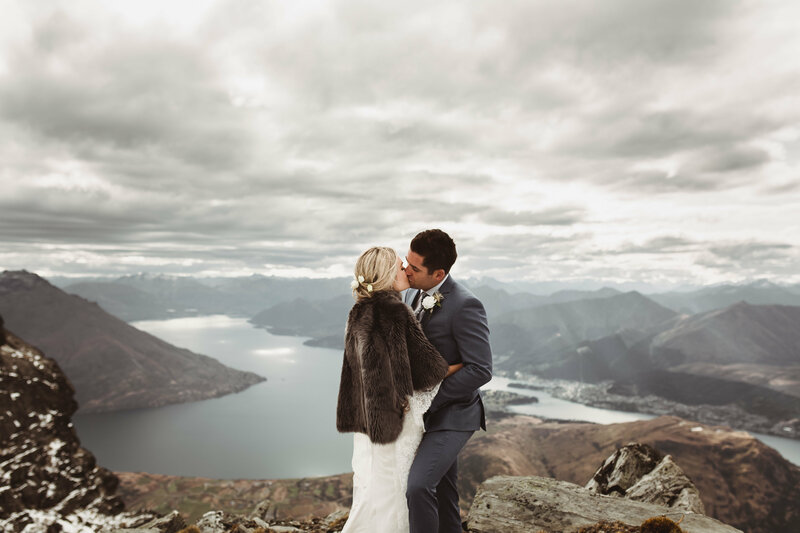 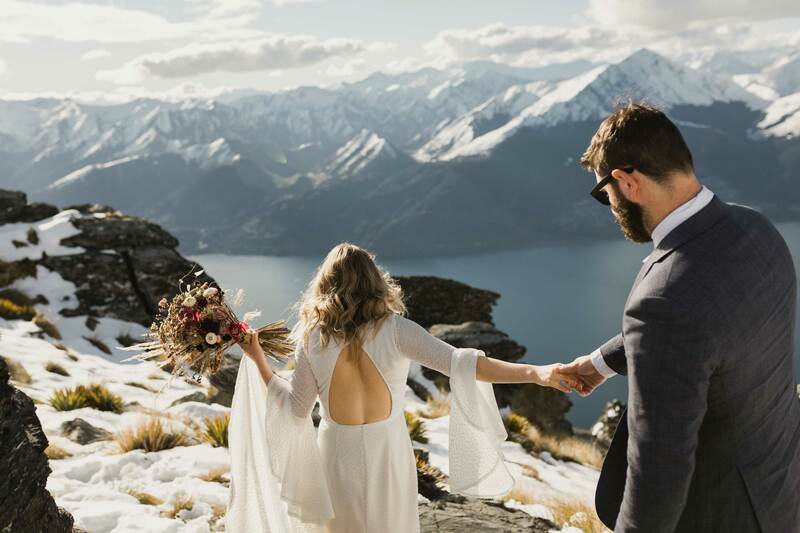 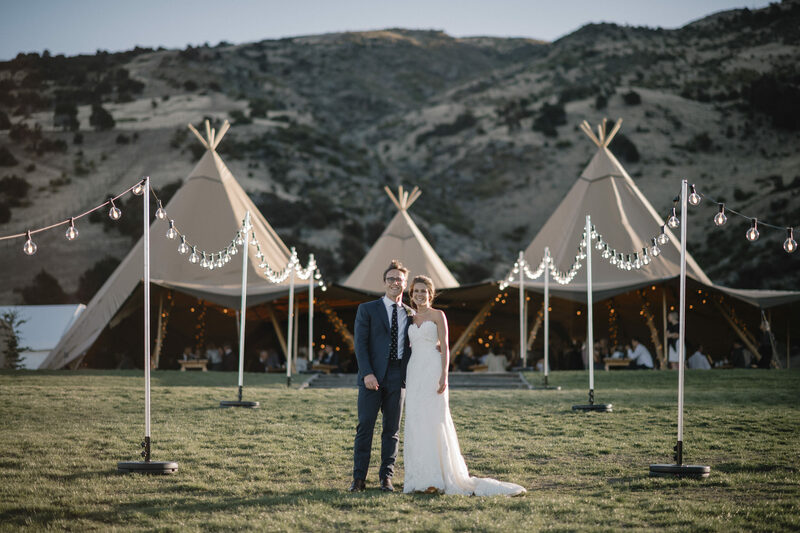 Wanaka & Queenstown is the backdrop to Gather & Gold’s stylish canvas tipis, brought to you by founders Sarah & Chris. 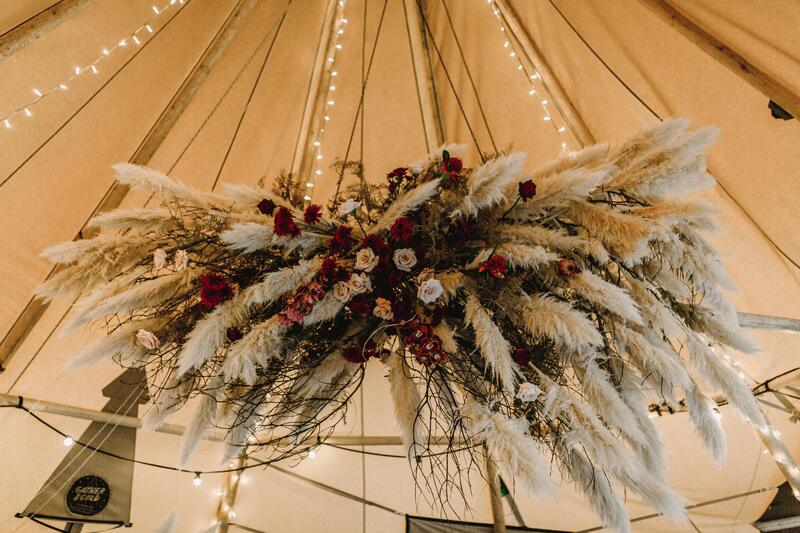 Bringing beautiful Nordic tipis to the Southern Lakes, after many years of dreaming to make a giant tipi hire business a reality. 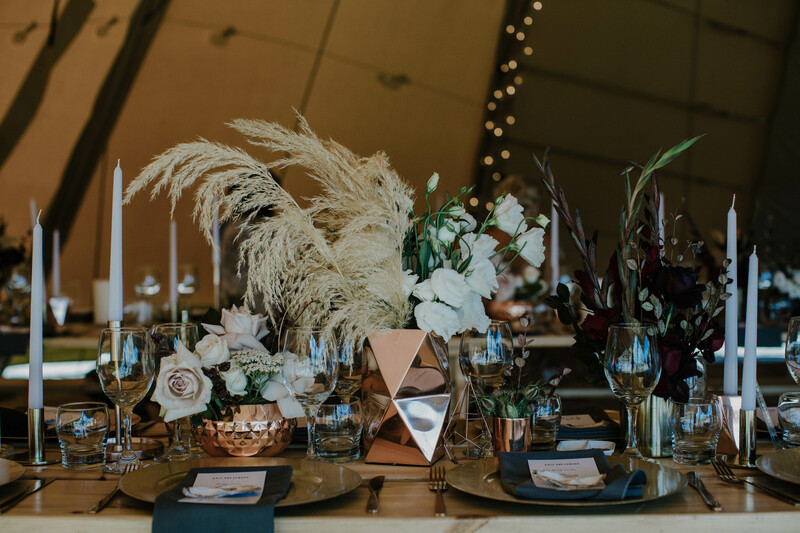 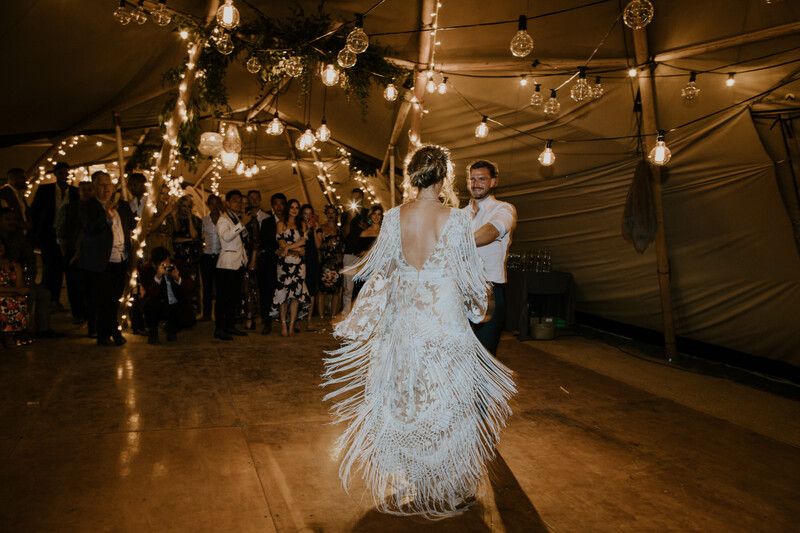 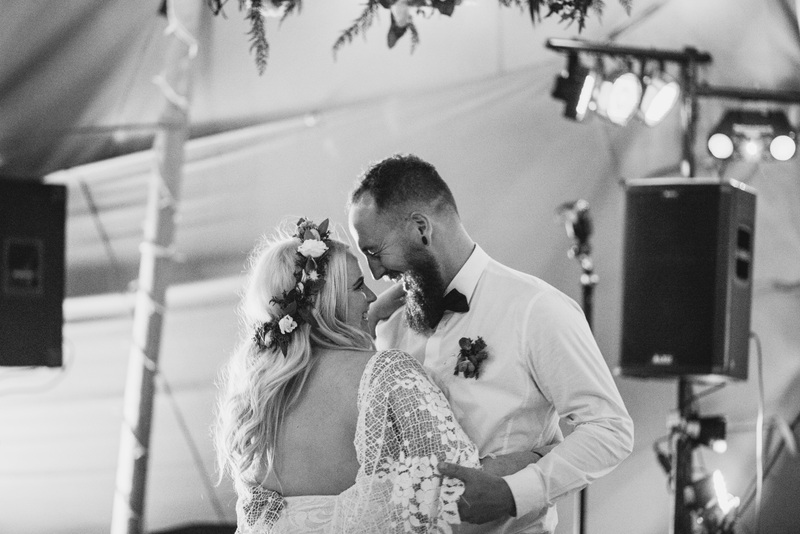 Whether it is for a wedding, birthday, anniversary, or New Year’s shindig, imagine you and your guests eating, drinking and dancing within the splendour of these gorgeous tipis. 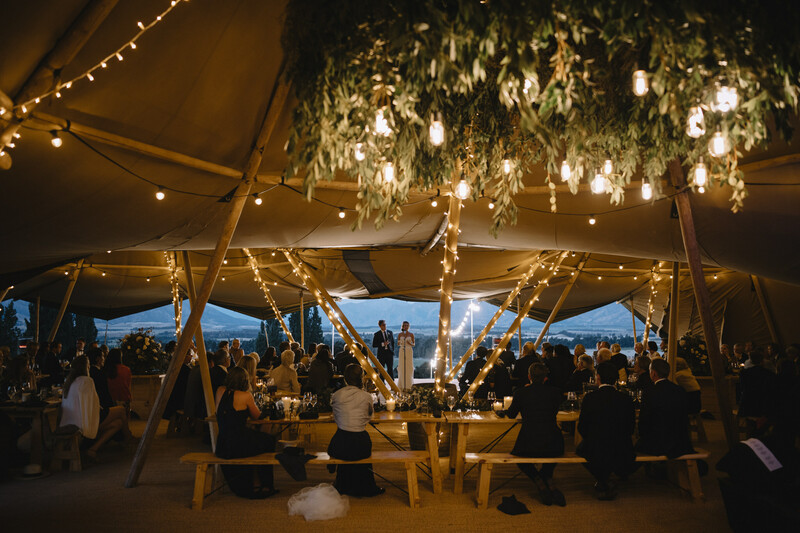 Gather & Gold’s friendly team will build these giant tipis & offer advice on suppliers they love and trust to help create the perfect day. 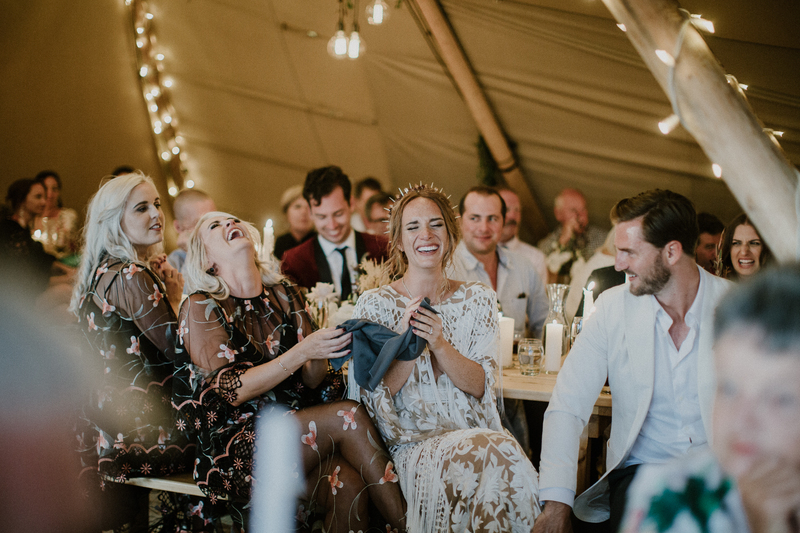 Gather & Gold now have 6 giant nordic tipis and a growing inventory of beautiful hire items to compliment the tipis.